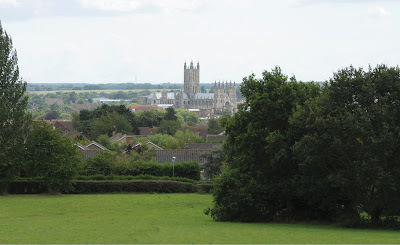 as a green space by having it designated by KCC as a village green. to use it without secrecy, force or permission from the landowner. Hall, Maidstone, Kent, ME14 1XX. For further details go to the Save Chaucer Fields website.